Located at 2802 Morrison St. in Houston Heights, Texas 77009, Morrison Heights is a four-story residential midrise building with 36 condo units. 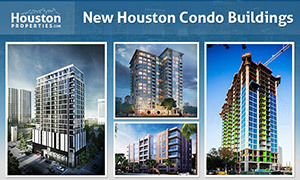 Boasting of White Bayou and Downtown Houston views, Morrison Heights condos for sale come in one bedroom/study and two bedrooms plans. I am interested in Morrison Heights and would like to get more details. 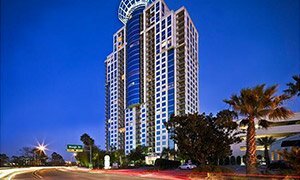 Morrison Heights Condominiums’ 2802 Morrison St. address effectively puts it right at the heart of one of Houston’s most desirable neighborhoods. The Houston Heights is an exciting neighborhood of 3,700 homes in Houston located North of I-10 highway, South of Loop 610 and West of Highway 45. Set on a 50 square foot lot off Morrison street, Morrison Heights Houston condo residents will enjoy have the peaceful White Oak Bayou views as well as the lush greens of the Woodland Heights jogging trail and the Downtown Houston skyline. As the building is within the Inner Loop, owners of The Point and 1111 Studewood condos for sale are also a short distance from the Rice Military, Memorial, and Highland Village neighborhoods. 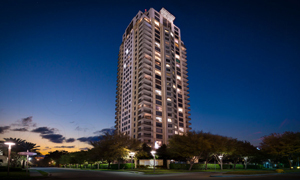 The Morrison Heights condos for sale stand as part of Houston’s most “walkable” neighborhoods. 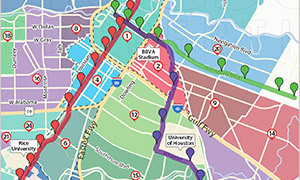 The Heights has a Walk Score of 78 out of 100, ranking this Houston neighborhood as “Very Walkable,” with one of highest walk scores in the city. 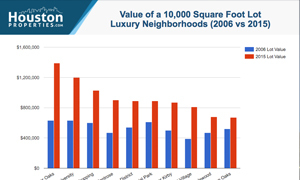 Commercial establishments – from restaurants, to bars and markets and retail outlets – are all conveniently close to each. Morrison Heights condos for sale residents are effectively minutes away from every basic and entertainment need. With 36 condos for sale, Morrison Heights will be one of the few residential midrise buildings in The Heights. The building come with brick, masonry block, and stucco exteriors. Condo interiors will feature 11-ft ceilings, double crown molding in living room, entrance foyer, dining room and kitchen, and hardwood floors. Select Morrison Heights condos for sale also come with balconies/terraces for the White Bayou views. See the complete list of the Morrison Heights features and amenities below.